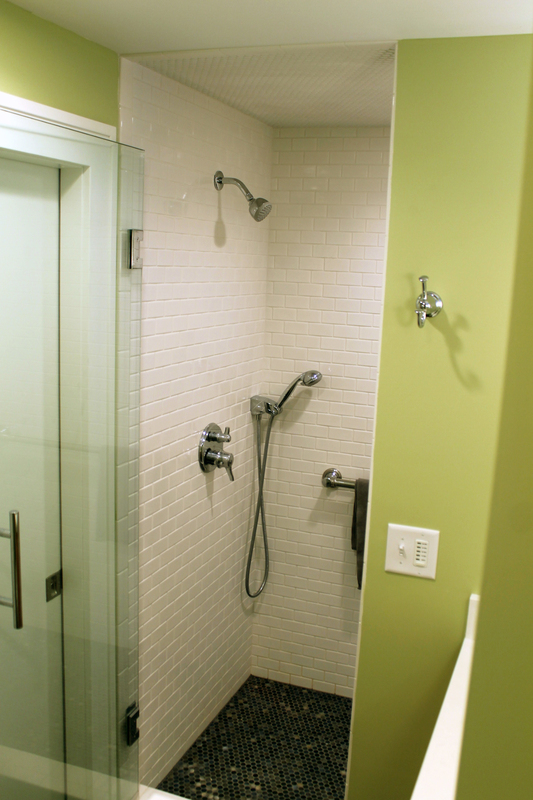 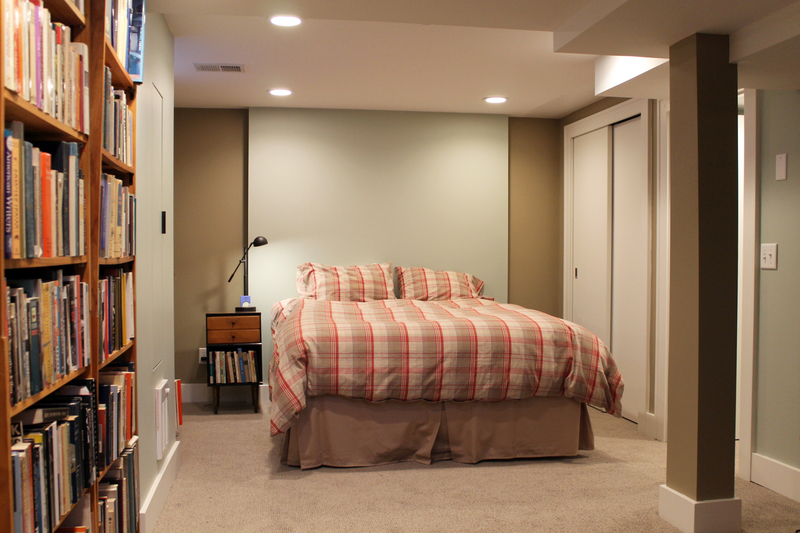 A previous addition to this home turned the basement into a series of fragmented rooms. 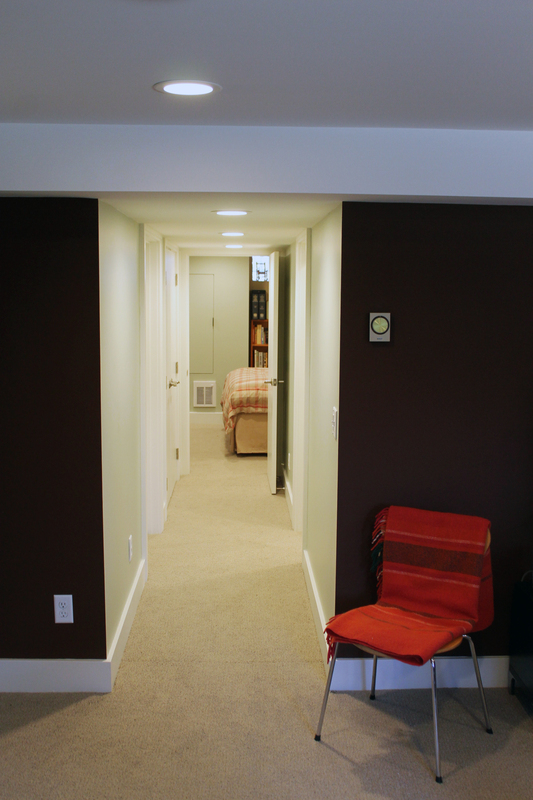 By removing a portion of the old concrete foundation wall, we were able to finish the basement with a much more logical flow. 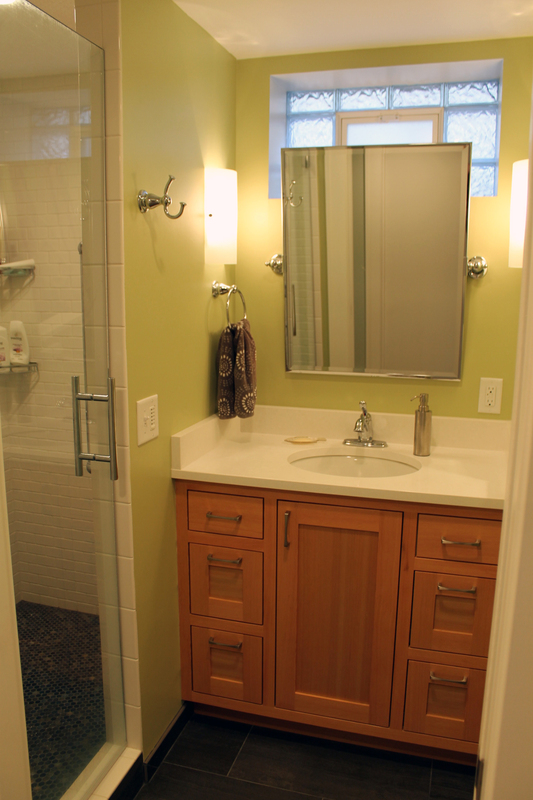 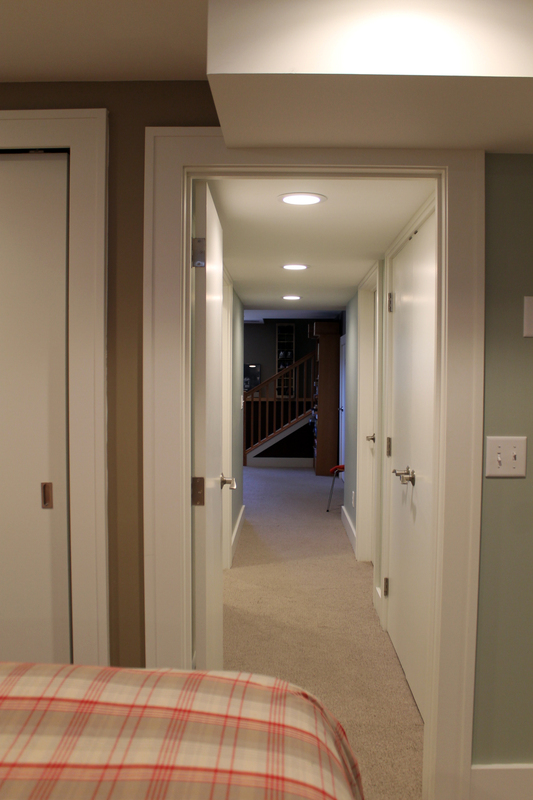 We insulated all exterior walls to increase comfort and relocated the laundry to create a well-appointed 3/4 bath. 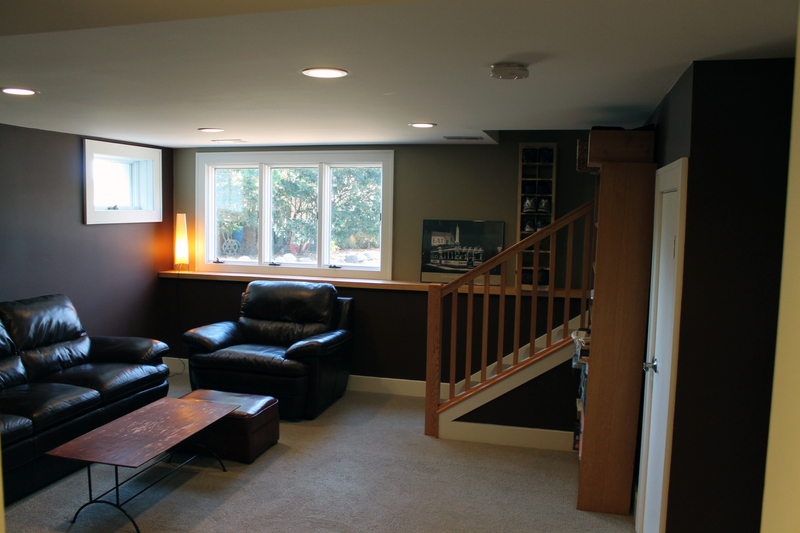 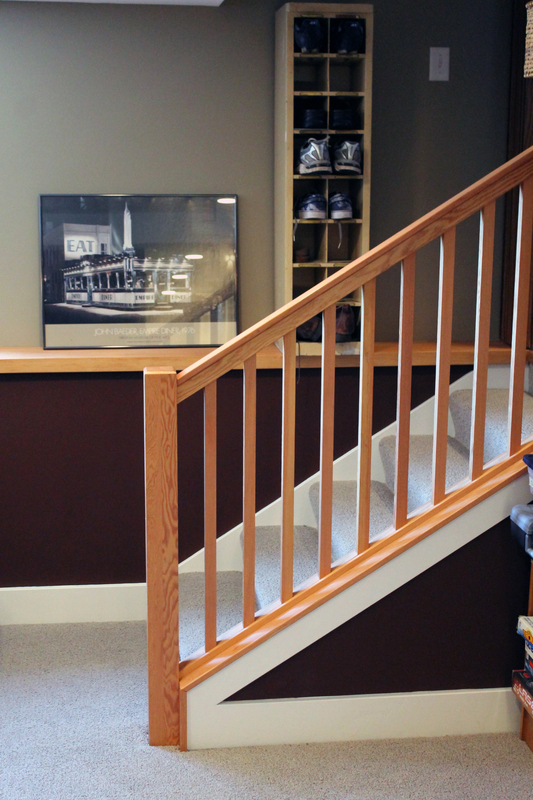 As a result, the basement now has a fully functioning guest suite as well as a cozy entertainment area.